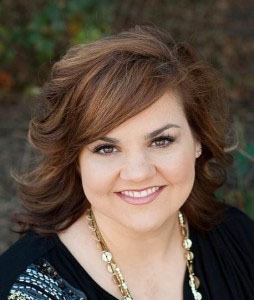 Eight years ago, former Planned Parenthood clinic director Abby Johnson released a book telling the story of her transformation from abortion advocate to pro-life advocate. Now for the first time, Johnson’s conversion is being told in a narrative film, Unplanned, that will hit theaters in March 2019. 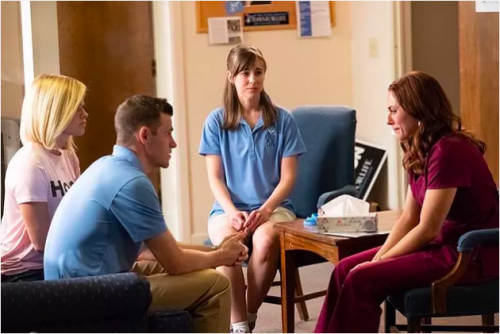 A still from Unplanned, featuring a poignant scene between Marilissa Carney (Emma Elle Roberts), Shawn Carney (Jared Lotz), Karen Herzog (Stacey Bradshaw), and Abby Johnson (Ashley Bratcher). The $6 million budget drama was written and directed by God’s Not Dead writer-directors Chuck Konzelman and Cary Solomon, and filmed under the working title Redeemed. Bolstering the creative muscle are producers Daryl Lefever and Joe Knopp, whose latest release, I Can Only Imagine, has grossed more than $83 million on a $7 million budget. Live Action’s founder and president Lila Rose also makes an appearance in the film as a reporter. Herzog now works for Johnson’s organization And Then There Were None, which aids abortion clinic workers in their own quests to leave the abortion industry. 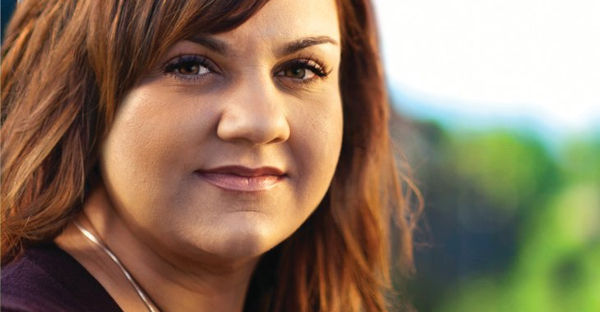 The dramatization of Unplanned has been a cathartic experience for Johnson herself. “It felt like my diary had been opened,” Johnson told The Stream.